This recital has been cancelled. 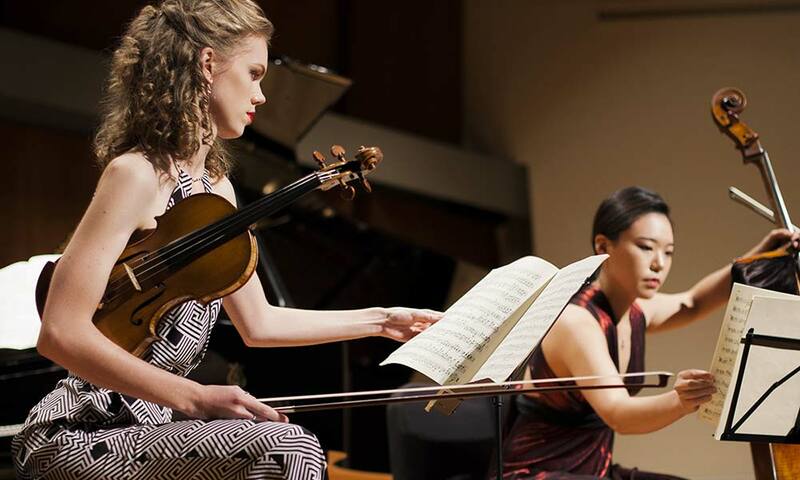 Recitals represent the culmination of years of hard work, and are a student’s chance to showcase a variety of works and playing styles on one celebratory performance. Student recitals are subject to change up to 24 hours in advance. Please visit this page the day of the event to confirm.